At Home Network, 2018. 08. 01. 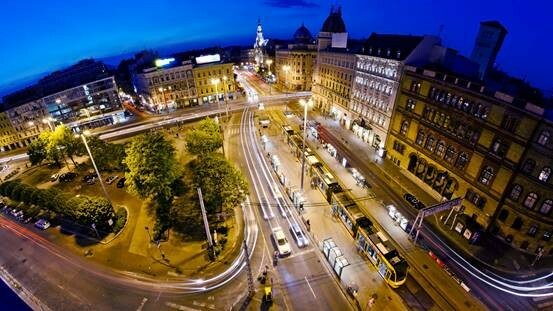 Budapest is constantly being renewed, a lot of new projects will start in 2018 and 2019. Tourists and residents can enjoy the new face of the city in a few years. Let’s see what will change in the capital of Hungary. The renovation started in early 2018 and it will be finished in late summer. 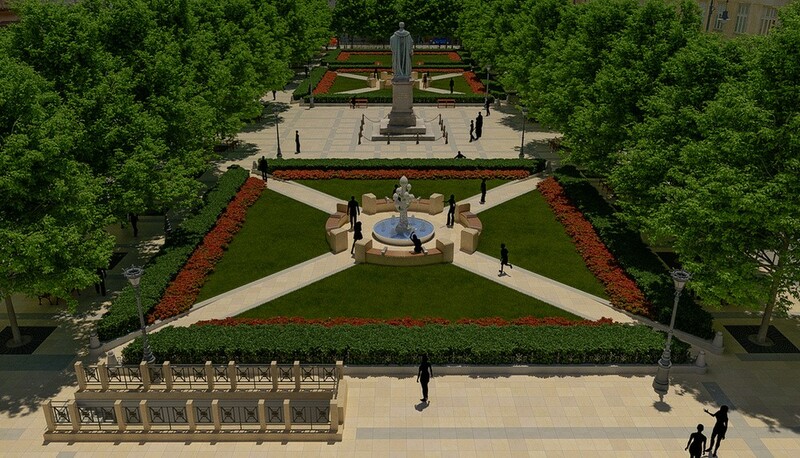 The garden will have new trees planted, and it will be a refreshing green spot in the heart of the city. The sculptures also get renovated. A bonus addition is that there will be free wi-fi in the park. The Chain Bridge is one of the most known tourist attractions of Budapest. The project will start in September 2018 and will be finished by 2021. On Pest side there will be more green area and the bridge will have the pre-war look back, with expanded space for the pedestrians. The project already started, on the surface there will be a beautiful new park and underground a parking space with 500 spots. The demand of renovating this busy area of Budapest has been talked about for years, but finally the project started and by the end of 2019 we can enjoy a totally new spot in the city. As with many other new projects, the green area will be expanded, there will be new crosswalks. 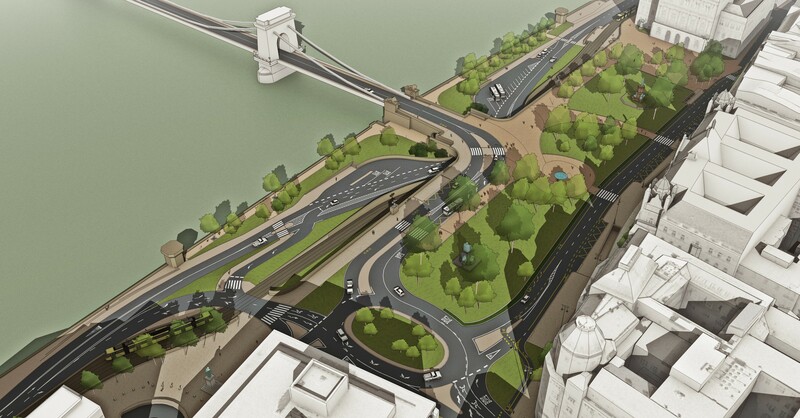 It’s also good news for bikers, because there will be a bike path on the Rákóczi avenue. It will be started in 2019 and finished by 2020, the renewed Széna square will have less parking spaces and expanded place for pedestrians, also more benches, as there are none right now. The bus station will be demolished, and this will be a public space of the future. With the added Millenáris Széllkapu project the whole area will be rehabilitated. 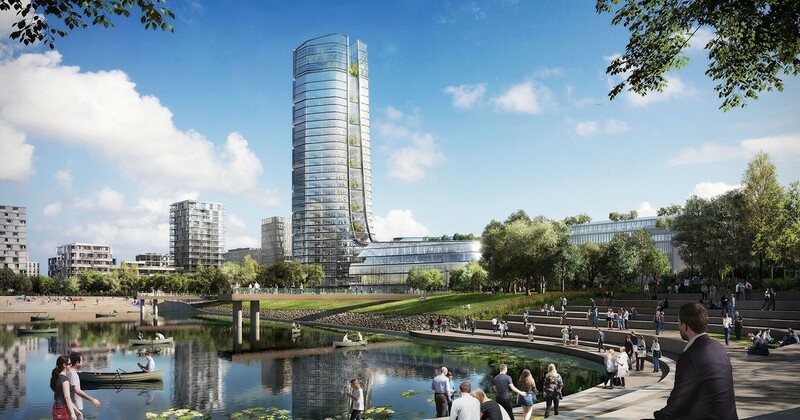 The Liget project has been one of the biggest projects in Budapest in recent years. The whole park with its museums, bath, pedestrian area getting a facelift. The cars will be totally banned from the area, and the park will be a pleasure-garden for strolling and leisure. 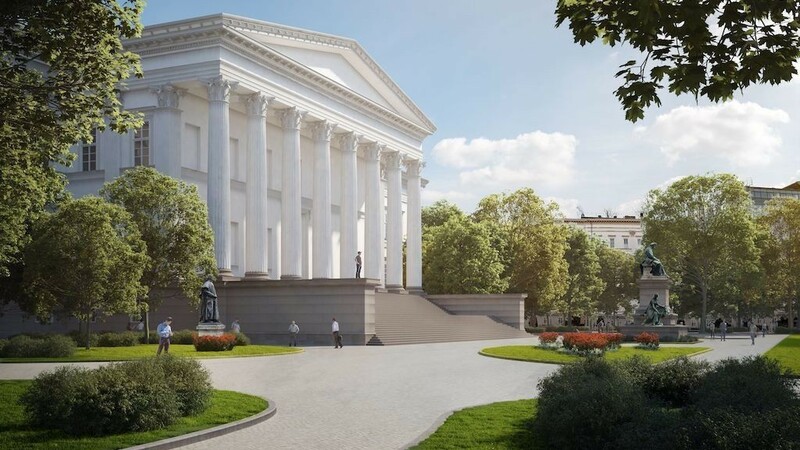 There will be a ton of new institutions such as the New National Gallery, Hungarian Transport Museum, Olof Palme House and Museum of Fine Arts, just to name a few. It’s also good with kids and dogs, the dog park is already open. 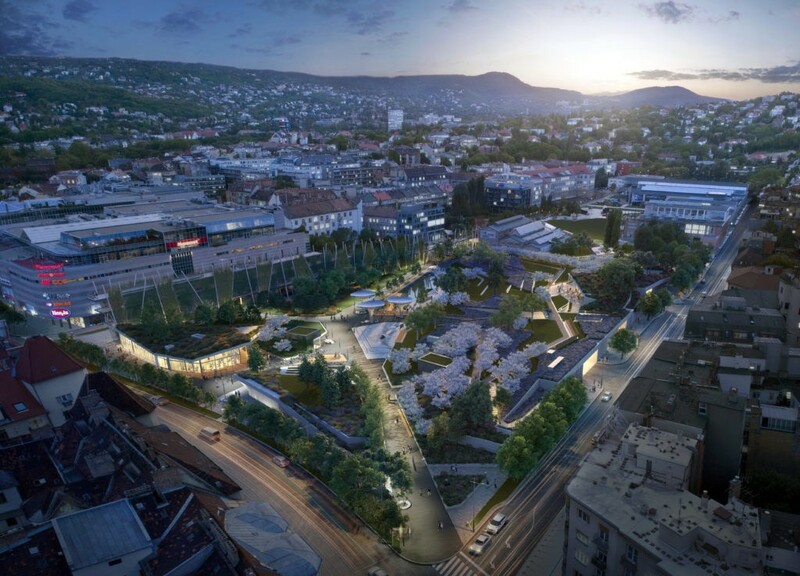 The new MOL headquarters will be at Kopaszi gát, and this will be the biggest yet. The building will be open for everyone, and from the roof we can view the panorama of the beautiful city of Budapest. Kopaszi gát is already a popular spot for leisure, but not only MOL will move there but also Budapart is being built. Budapart will be a neighbourhood with many offices and shopping options. Are you looking for a new home near to these renewing neighbourhoods?